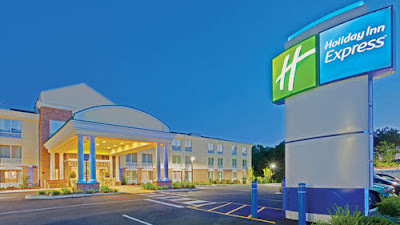 BASKETBALL SPOTLIGHT NEWS: HOLIDAY INN TO HOST CLASH FOR THE CUP! The Hotel Unlimited Group has decided to host the Clash For The Cup. The group has several hotels under their umbrella with great deals. Below is a list of the hotels and the rate that have. Please register quickly because they will sell out soon especially with the rate.